Mt. Dora is a city in Lake County, located on the shores of Lake Dora about 45 minutes northwest of downtown Orlando. Mount Dora is somewhat isolated from Orlando, but still close enough to be considered part of the metro area. 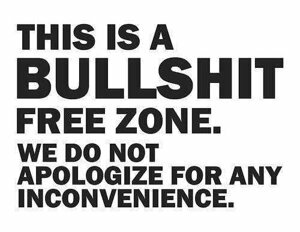 Close geographically maybe, but a world apart as far as the feel of the community. 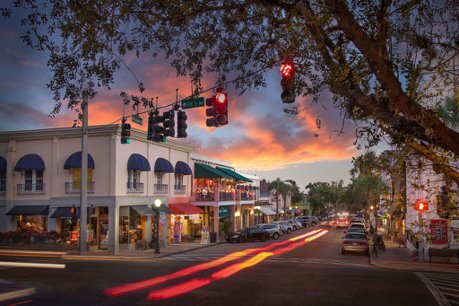 With its historical buildings, large canopy oak trees, and antique and specialty shops, Mount Dora has retained its small town flavor. Click on the blue button to view all Mt. 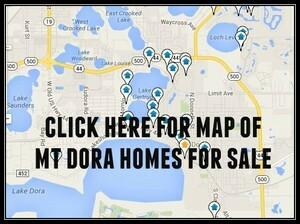 Dora homes for sale. Mt. 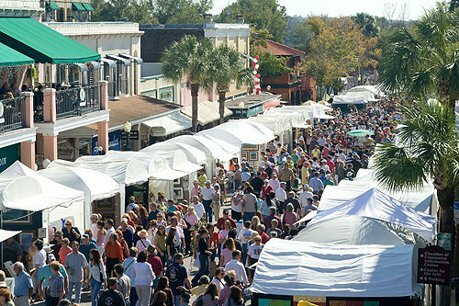 Dora is also known for a number of annual events, including the annual Christmas lighting festival, Mount Dora Arts Festival, antique car show, antique boat show, and a sailing regatta. Mt. Dora is a city with a flair for the arts, and the historic small town environment caters to antique enthusiasts from across the state and country. 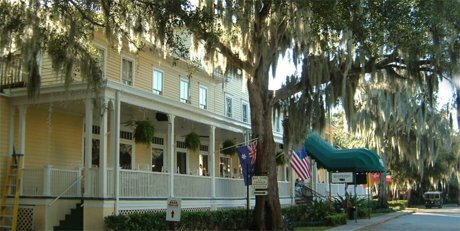 Gourmet restaurants, sidewalk cafes, art galleries, and the historic Lakeside Inn also grace the downtown area. 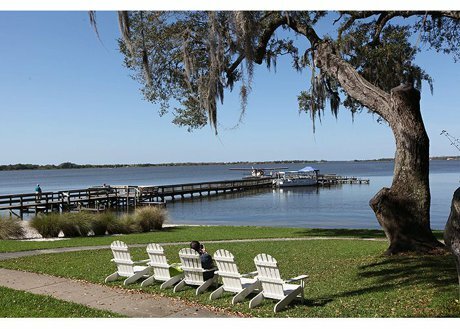 Homes for sale in Mount Dora range from historic homes downtown to typical suburban golf communities with newer homes.